Raising Readers | How Do You Do It? 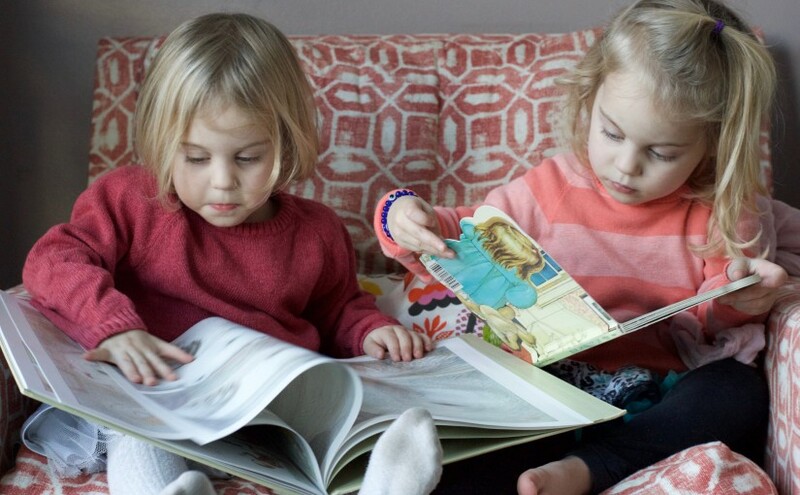 I think you know how strongly I value children developing a true love of reading and all that stems from that. Like you, I think the key is to making a habit of it. Every time I see the statistics on how many children have grown up without a SINGLE age appropriate book in their home, it makes me deeply sad. Our local grocery chain sells children’s books for a dollar at the checkout, and I love the commitment that demonstrates to true literacy in our community. I completely echo your sentiments and have lately been toying with the metaphor of reading as nutrition. I’m new to this “blogging thing,” but I’d love for you to offer your feedback and wisdom if you have a chance to peruse my blog.